As you know, I’m passionate about the writing of the Brontë sisters. Charlotte, Emily and Anne Brontë produced some of the greatest novels of all time, along with some sublime poetry, but I feel it’s important to remember others in their story as well, from their parents Patrick and Maria, to their brother Branwell who led their childhood scribblemania, and their eldest siblings Maria and Elizabeth Brontë, who would always be remembered. 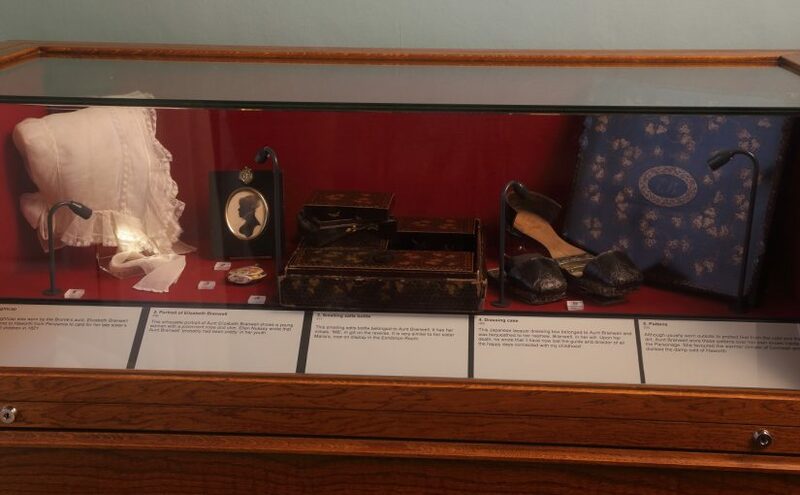 One person I feel that particularly deserves to be remembered is Aunt Branwell, and yet she is often relegated to the shadows of Brontë history (although a cabinet of her belongings can be seen in the Brontë Parsonage Museum (as shown in the header of this post), or remembered as a dour woman who had little effect on her nieces – something I believe to be completely untrue. 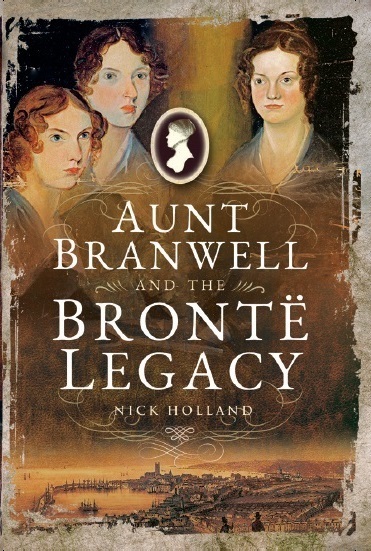 Aunt Branwell and the Bronte Legacy, out now in paperback! 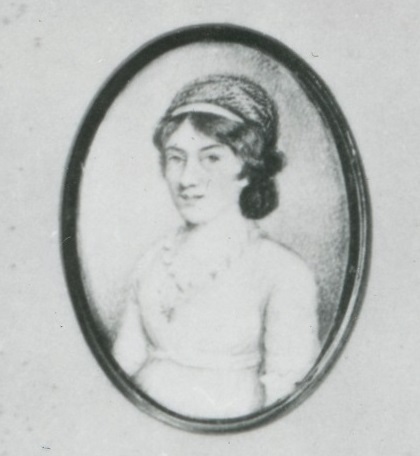 This is the first ever biography of Elizabeth Branwell, the woman who made a huge sacrifice in 1821 when she left the warmth and familiarity of Cornwall to travel to Haworth, firstly to nurse her dying sister Maria and then staying on to raise her nephew and five nieces. She made financial sacrifices as well to aid her sister’s children, and without her legacy there simply wouldn’t be any of the Brontë books we know and love today. 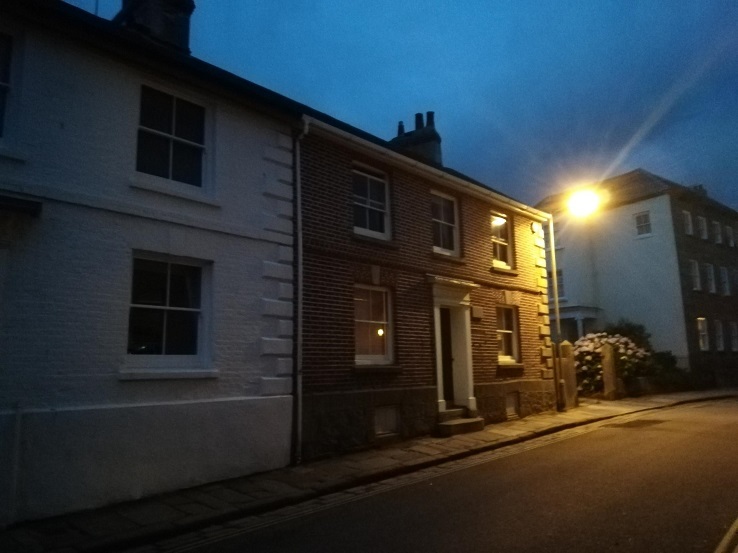 I will also be doing an official book launch at the end of this year in Penzance in Cornwall, the birthplace of Maria and Elizabeth Branwell – and therefore where the Brontë story began. There will be more news on that as the date approaches, but for now thank you for listening to me promote my own book – normal service will be resumed next week!